Have you ever been to the Old spitalfields market in Shoreditch? Laszlo and I went to drum up more customers for Zaliwana Accessories. We took out beautiful cushions which were adored by everyone, additionally we carried, children’s toys, candles, lanterns, ceramic art, place mats, napkin rings and brass figures. It was a busy and lovely warm sunny day, however, the morning started off very quiet. Towards noon, shoppers started trouping in. I heard various languages spoken: english, dutch, chinese, japanese, french, italian, polish and punjabi. 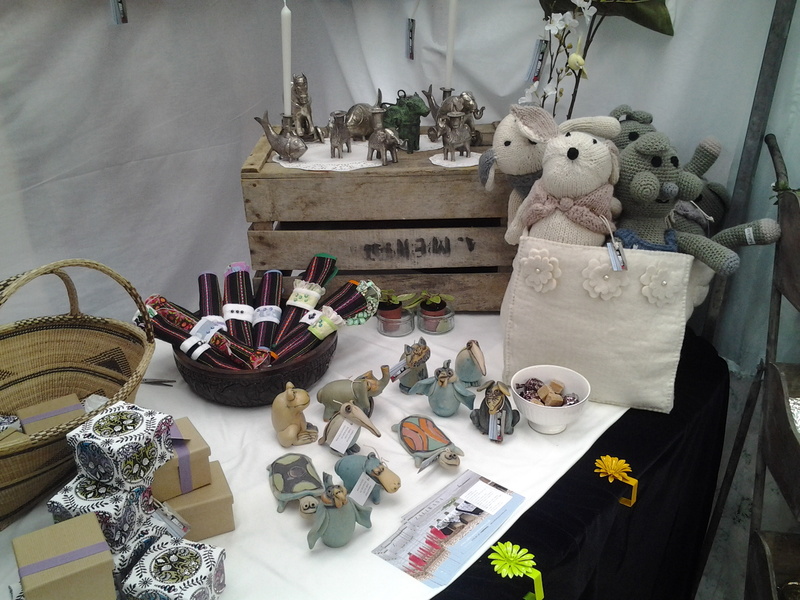 The traders who had stalls near us were very friendly and kept looking into our stall to make sure all was okay! we look forward to partaking this Sunday again.